Dar es Salaam and its surrounding offers great activities, such as snorkeling and diving at the Bongoyo Island Marine Reserve. 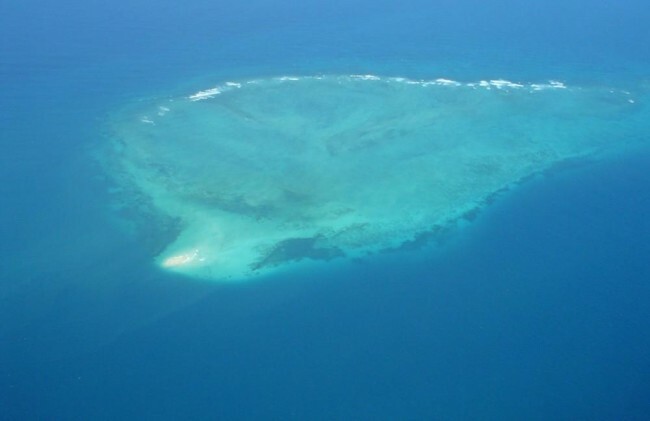 The reserve, which is located just seven km north of the city, has many secluded islands, beautiful beaches and various marine species. 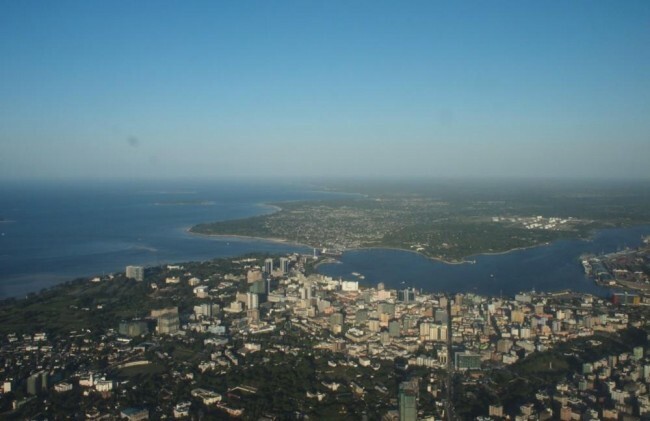 Dar es Salaam is Tanzania's economical capital, and the largest city with a population of 2,8 million people. Dar es Salaam is the economic center of East Africa. The city is Tanzania's most important city for government and business, holding half of Tanzania's industrial employment. Dar es Salaam is Tanzania's main base for government offices as well as diplomatic missions and non-governmental organizations. The city is also Africa's 3rd fastest growing (9th fastest in the world) with the population rate increasing annually by 4,39%. 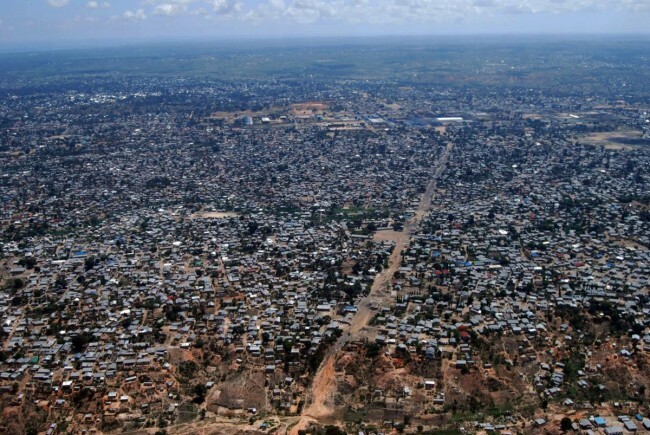 Dar es Salaam's population is expected to hit the 5 million mark in the year 2020. The city has population of different ethnic background, African, European and a large South Asian community. 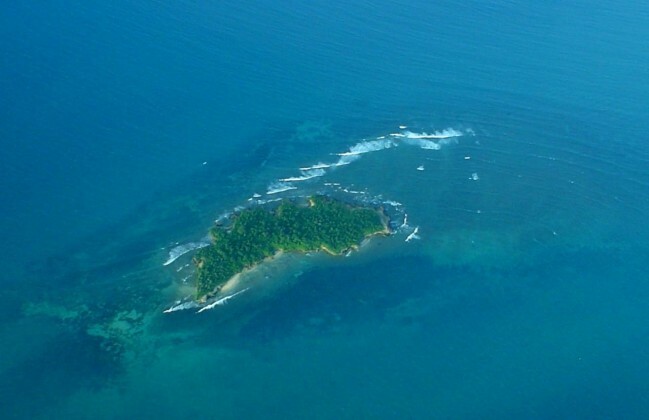 It offers great activities, such as snorkeling and diving at the Bongoyo Island Marine Reserve. The harbor city is located in a bay on the Eastern Indian Ocean coast in Africa. Dar es Salaam and its surrounding offers great activities, such as snorkeling and diving at the Bongoyo Island Marine Reserve. The reserve, which is located just seven km north of the city, has many secluded islands, beautiful beaches and various marine species. The first European to land in the town of Mzizima, Dar es Salaam's former name, was Albert Roscher in 1859. The city received its present name in 1866 by Sultan Seyyid Majid of Zanzibar. 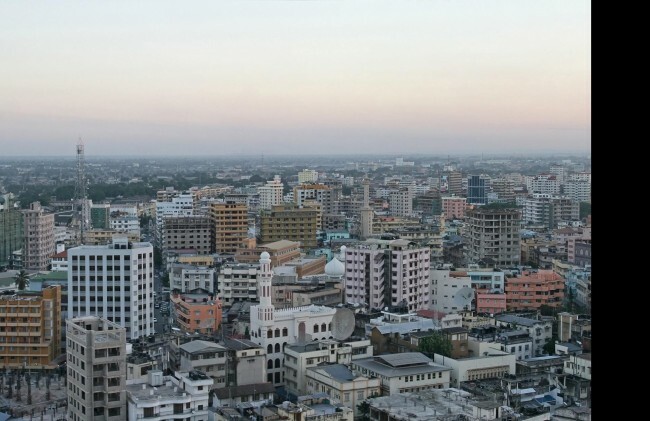 Dar es Salaam is an Arabic phrase meaning “house of Peace”. The city started to bloom economically with the establishment of the German East Africa Company and the construction of the Central Railway Line at the beginning of the 20th century. During the World War I the German East Africa was captured by the British and renamed to Tanganyika. Dar es Salaam was from then on Tanganyika's administrative and commercial center. Under the British rule the city had separate European (Oyster Bay) and African (Kariakoo and Ilala) areas. The city started to rapidly grow after World War II with political developments such as the Tanganyika African National Union (TANU). Tanganyika attained the independence from colonial rule in 1961 with Dar es Salaam remaining the countries capital even after Tanganyika and Zanzibar formed the independent United Republic of Tanganyika and Zanzibar. Although in 1973 Dodoma was made the countries capital city, Dar es Salaam still remains the primary city. 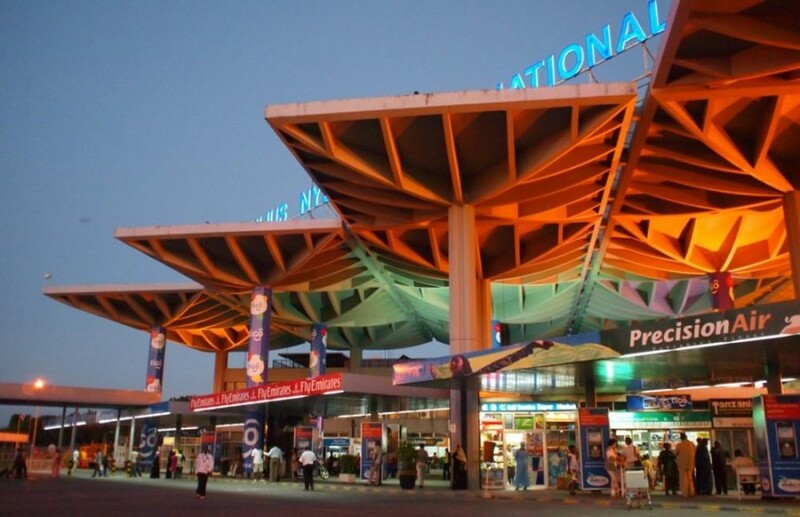 The Julius Nyerere International Airport is also very important, because it connects the city with other African countries, India, the Middle East and Europe. The city has generally a tropical climate, characterized by hot and dry weather. The annual rainfall is about 1,100 mm (43 in). The city has two distinct rainy seasons, “the long rains” between April and May, and “the short rains” between October and November. The temperatures range between 20 – 32°C.